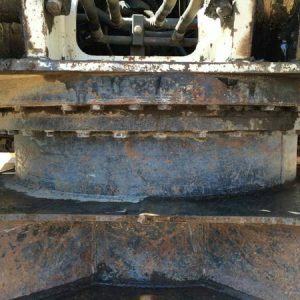 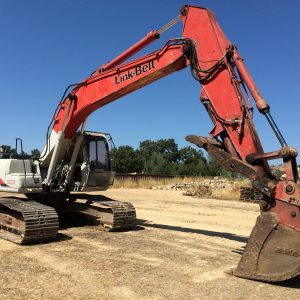 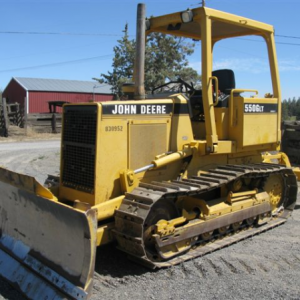 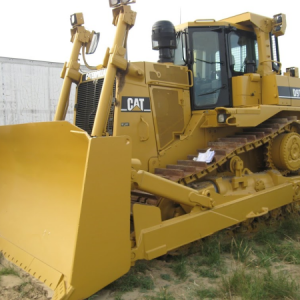 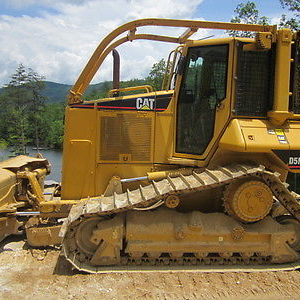 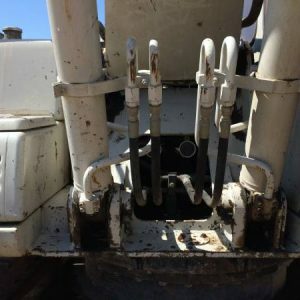 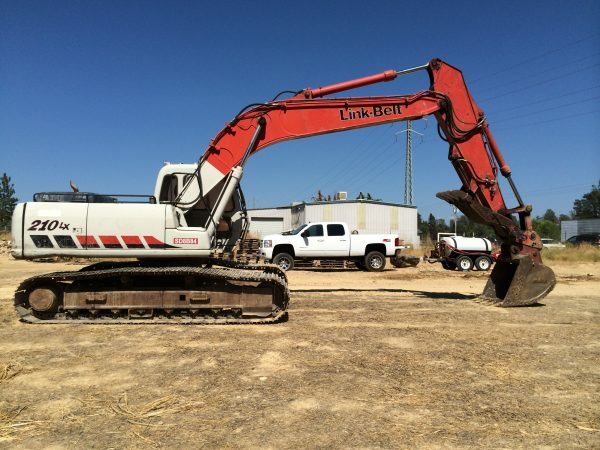 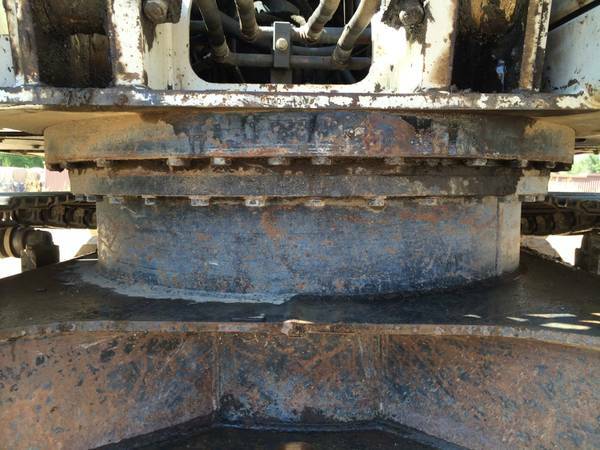 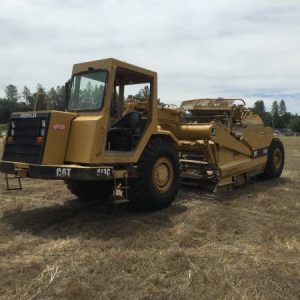 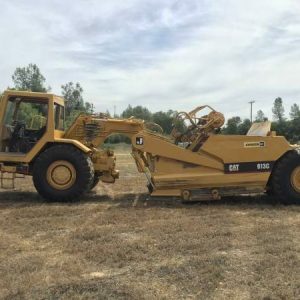 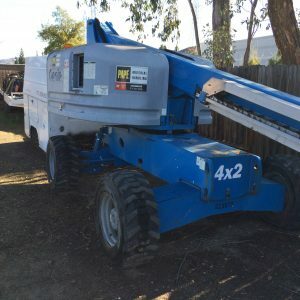 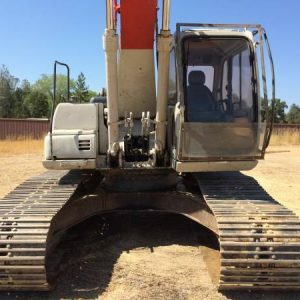 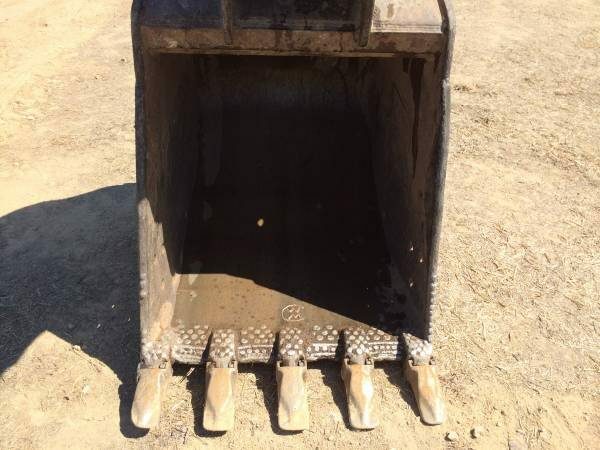 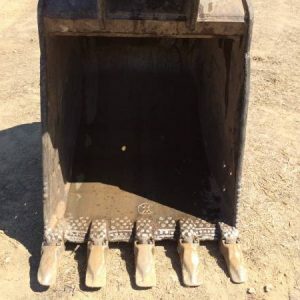 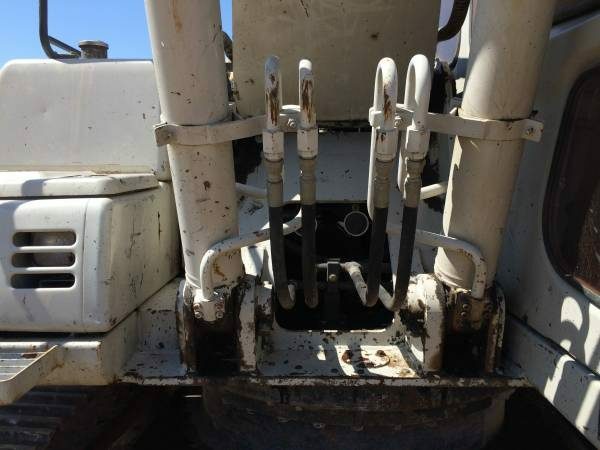 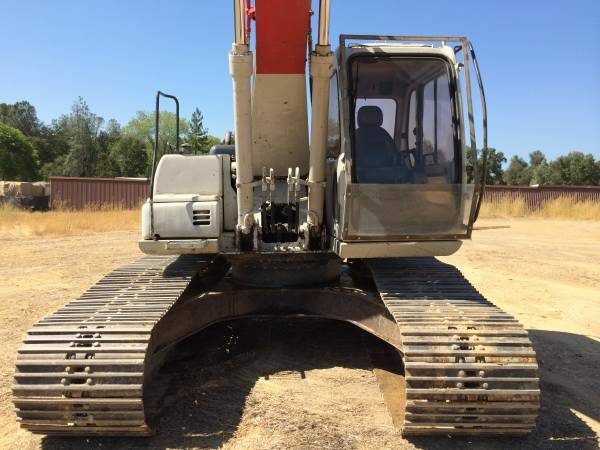 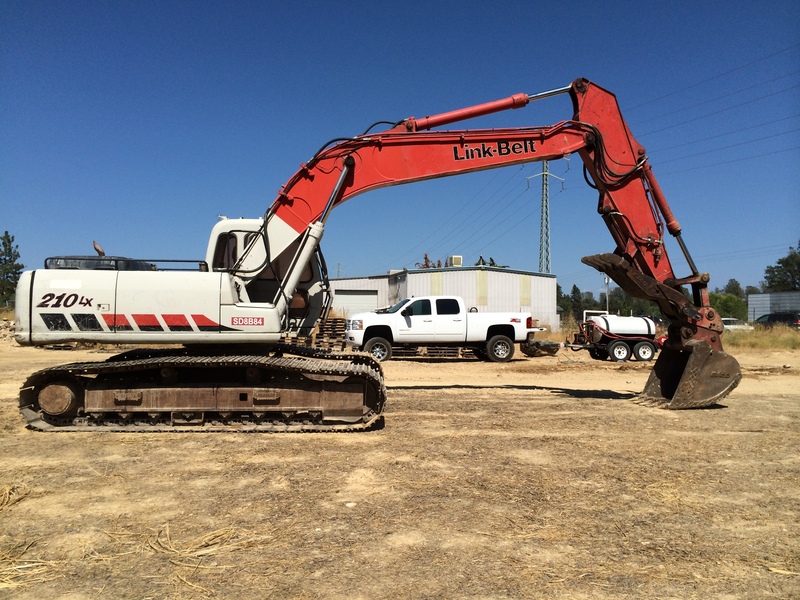 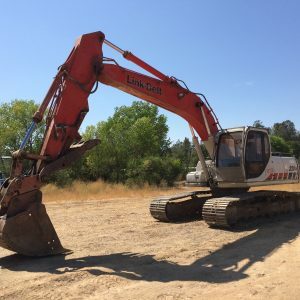 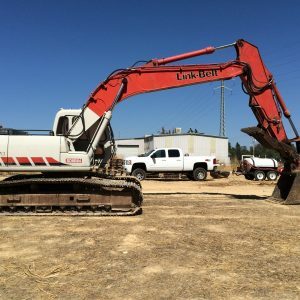 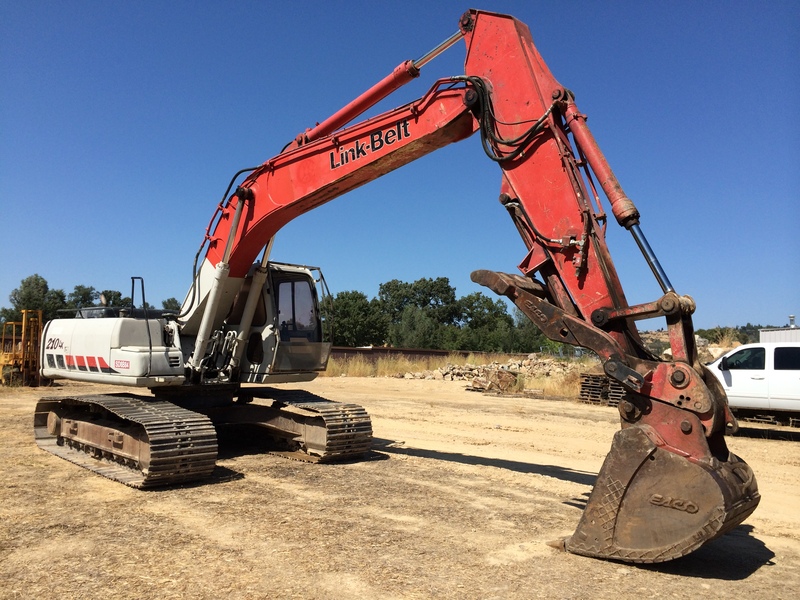 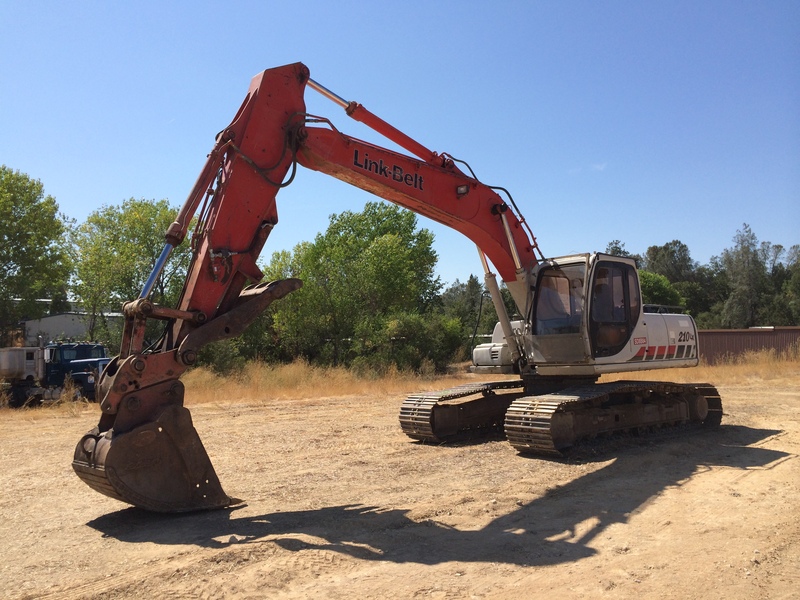 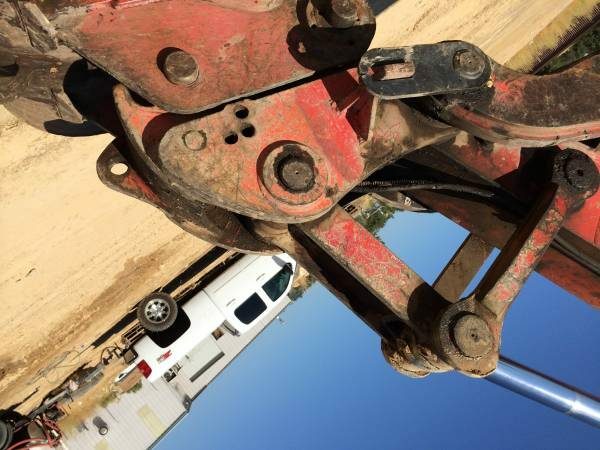 VERY CLEAN 2003 LINK-BELT 210LX CRAWLER EXCAVATOR, HYDRAULIC THUMB, 7500HRS, ORIGINAL PAINT, 42″ BUCKET, AUX HYDRAULICS, ISUZU MOTOR, PINS AND BUSHING ARE TIGHT, UC AT 70%, THIS IS A ONE OWNER UNIT! 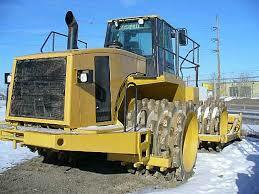 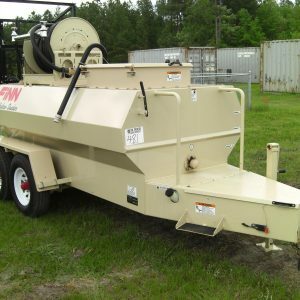 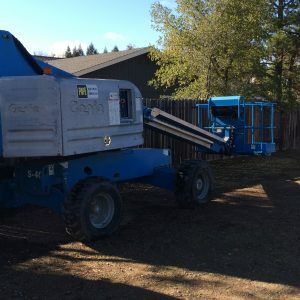 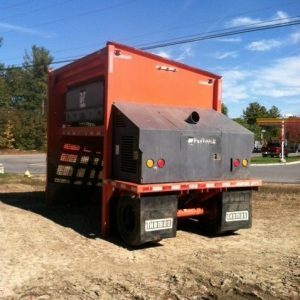 COME DEMO IT ON OUR YARD. 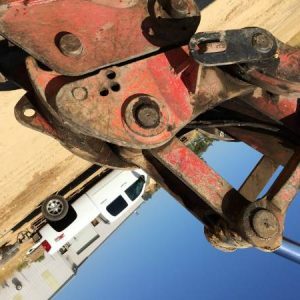 INSPECTIONS ALWAYS WELCOME!